Today was one of the first weekends that we haven’t gone off traveling. We enjoyed having time to just relax and enjoy a free weekend. We headed off to Korea Garden Lodge with Mike early in the morning to drop our items off with Tim and Gary to take home with them after their trip to Zimbabwe. Emily Bade, a film student from BYU, also came with Tim and Gary to spend the next 3 weeks filming a documentary on the work that BYU students are doing here in Malawi. 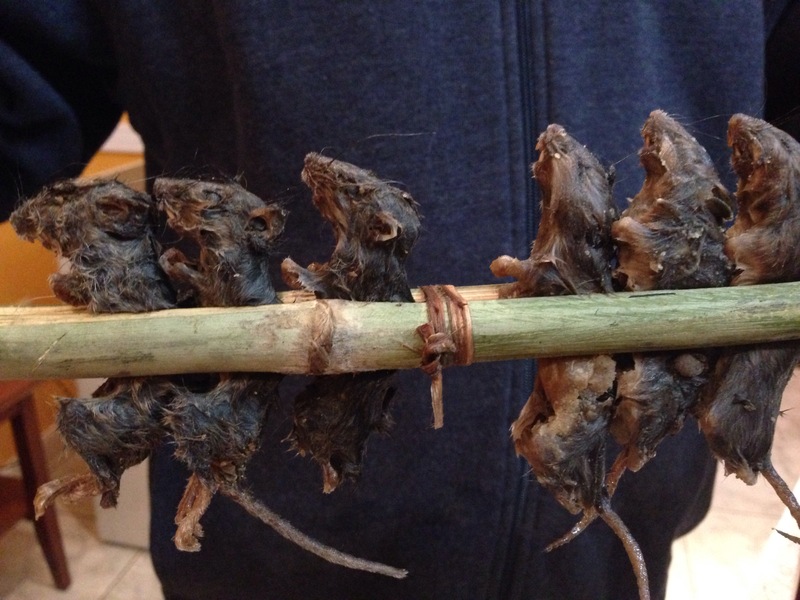 After our walk home, guess what was waiting for us… Mbewa (mice). We sat down with Professor George and Mrs. Flossey with a scoop of nsima and a dried mouse on each of our plates. Luckily we had some sweet potato leaves to go along with the mice and nsima. 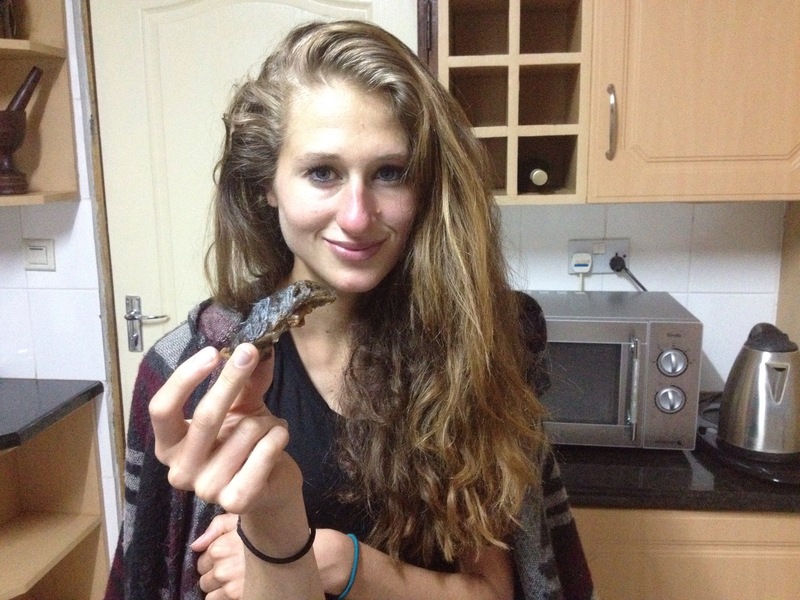 Today marked a first for Kylie and I… a weekend in Malawi that we didn’t go anywhere or really do anything. Well okay, not entirely true, it was predominantly a work weekend, so I guess that counts as doing something. This morning Kylie and I met Tim at the Korea Garden lodge so we could pass him a pile of souvineers to take home for us. Turns out that was a huge blessing since it would be added another 20 pounds to our backpacks for the final leg of our journey… A little much when our entire lacks weigh about that much. I’ve never really been very interested in souvineer gathering (I like to record the experiences and keep those as my treasures), but Kylie loves them. For her it helps bring a story/a memory into the home when people ask about the various items you’ve collected. Once we get back we’ll have a few fun things to decorate our place. After loading Tim up with things we spent the day with a few of the BYU students. We researched, chatted and worked until the afternoon came when Kylie and I had to walk 1.5 hours home. May sound like a lot, but the walk was very enjoyable and pleasant. 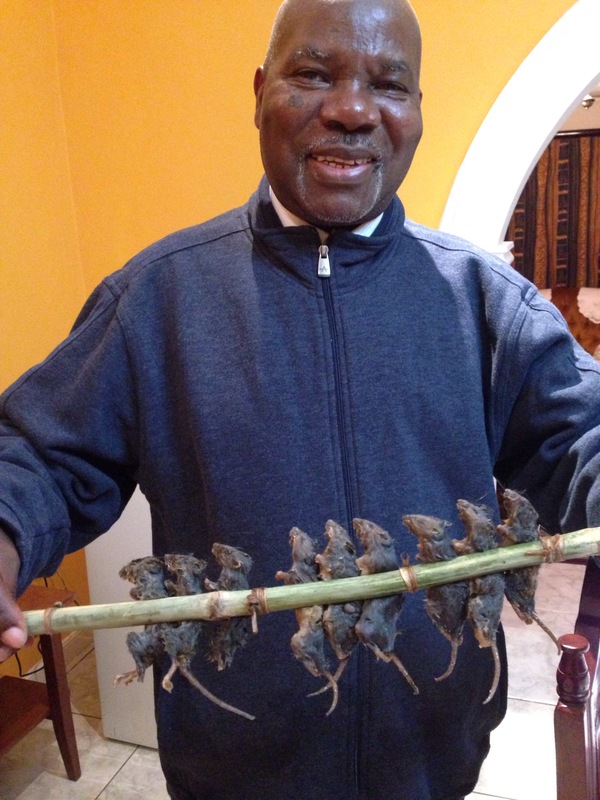 As we arrived home we were informed by George that the mbewa (sundried mouse) was being prepared so we could join them for dinner. After several days of anticipation the hesitancy vanished and a ‘lets do this’ mentality prevailed. 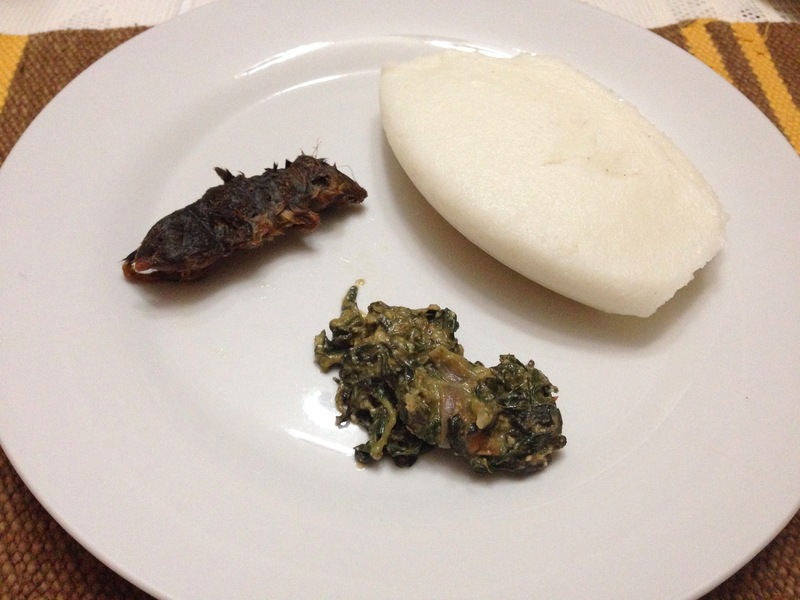 As we sat down to a plate of sweet potato leaves, nsima, and mouse I felt no hesitancy. George instructed us how to eat the mice and away we went! The mouse wasn’t bad actually – and that’s an entirely honest comment! 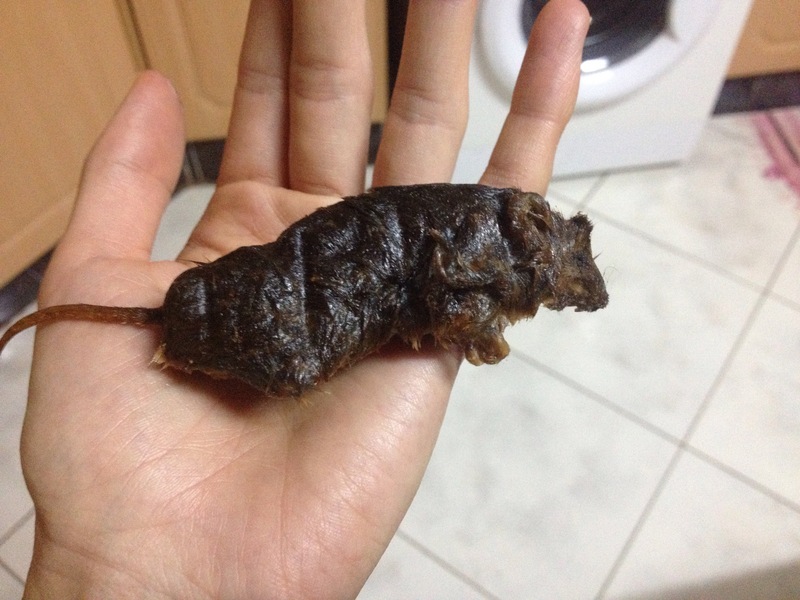 They were a little salty and crunchy, much like Chinese dried fish… Plus fur. Both Kylie and I finished them without any issue or fuss. If they had offered me another I would’ve had no problem with it (nor would have Kylie). 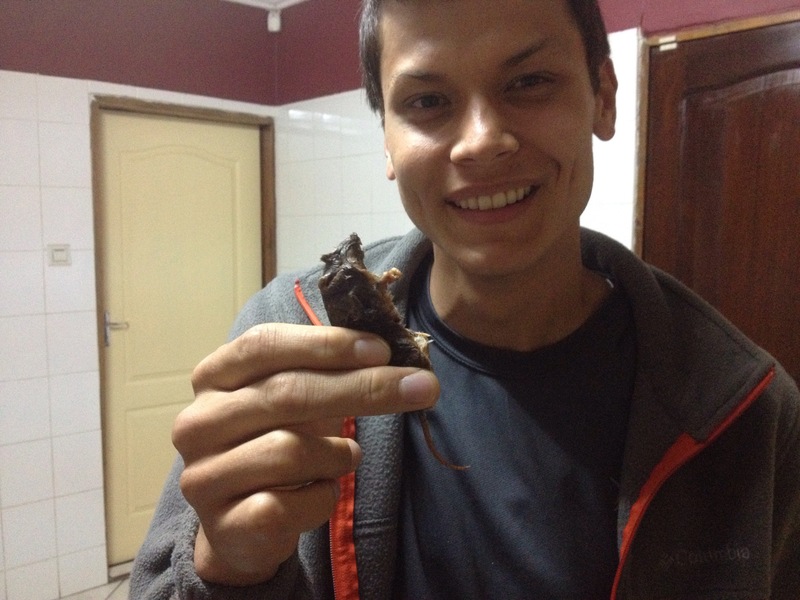 What was so fun about eating the mice was the cultural exchange. George seemed impressed and pleased we weren’t squeamish about eating something he loves so much. He told us that we were adventurous (although it didn’t feel too adventurous to be honest) and said we’d have to try some of the other Malawian delicacies! Kylie and I wrapped up the day with a couple hours of reading which never fails to put us in good spirits before bed.